Obituary for David Kowaluk | Swan Valley Funeral Services Ltd. It is with shock and sadness that we announce the sudden passing of our husband and father, David Kowaluk of Swan River, formerly of Sclater, Manitoba. On March 21, 2019 he passed away at the age of 70 years. David is survived by his loving wife, Barb Plumb; his son, Kevin Kowaluk; and his future daughter in law, Julia Jago of Brandon, Manitoba. He was predeceased by his father, William Kowaluk in 1969; his mother, Antonia Boyachek Kowaluk in 2000; and his brother, Fred in 2016. David was born in Dauphin, Manitoba on September 26, 1948. His mother had gone to Dauphin on the train to await the birth. A week later she returned to Sclater on the train with her new baby boy to meet his dad and big brother. Dave attended Sclater, Christiana, and Pine River schools. He helped his dad farm and helped his neighbours thresh. In his twenties he joined a custom combining crew and worked in Kansas, Oklahoma, Nebraska, and north into Canada. He worked on oil rigs in Inuvik, Alberta, and British Columbia. Once he and a friend took a trip to the Black Hills. He talked about them sleeping in the back of his truck and came back with souvenirs, some of which weren’t purchased. As a family, we took several trips to Alberta and the Rockies. The Icefields parkway between Jasper and Banff was a favourite family trip. We took trips to Thunder Bay, Minnesota, and North Dakota. Another favourite holiday was to go camping and fishing in the Ducks. Dave met Barb Plumb in 1983 and they married in 1987. They were blessed with their son, Kevin in 1989. Dave loved being a dad to Kevin and teaching him about the outdoors, taking him hunting, fishing and hiking in the bush. Dave had an old trapper friend, Joe Matwee, who showed him where and how to hunt, all the old logging trails and where all the salt licks were. They had many successful hunts and adventures which continued when Kevin was old enough to join him. Dave never go lost as he always knew which direction was which in the middle of the bush. Being an outdoorsman was his joy of life and farming was second. He loved hockey and CFL football and would watch them on TV every chance he got, as well as taking in CFL games in Winnipeg, Regina, Calgary, and Edmonton. He loved carpentry and fixing things. The results weren’t always pretty but they never broke again. His deep voice was gruff at times and he always spoke his mind but would help anyone who needed a helping hand. His lasting legacy of a love for the outdoors, hard work, a love of dogs, and a clean yard will carry on even though he’s gone. We will miss him but treasure all our memories. 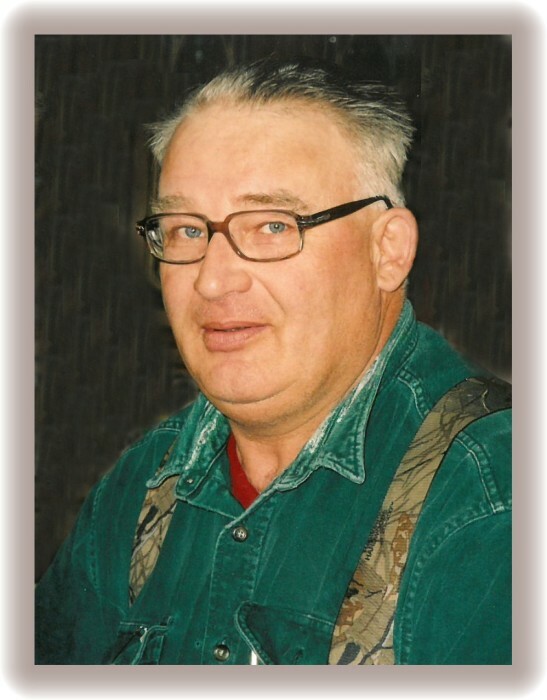 In keeping with David’s wishes, cremation has taken place and a memorial service will be held on Tuesday, April 2, 2019 at 2:00 p.m. from the Chapel of Swan Valley Funeral Services, Swan River, Manitoba with Pastor Ferlin Abrahamson officiating. Interment will take place at a later date. If friends so desire, donations in David’s memory may be made to: Swan Valley Sport Fishing Enhancement Inc., Box 120, Swan River, Manitoba R0L 1Z0.